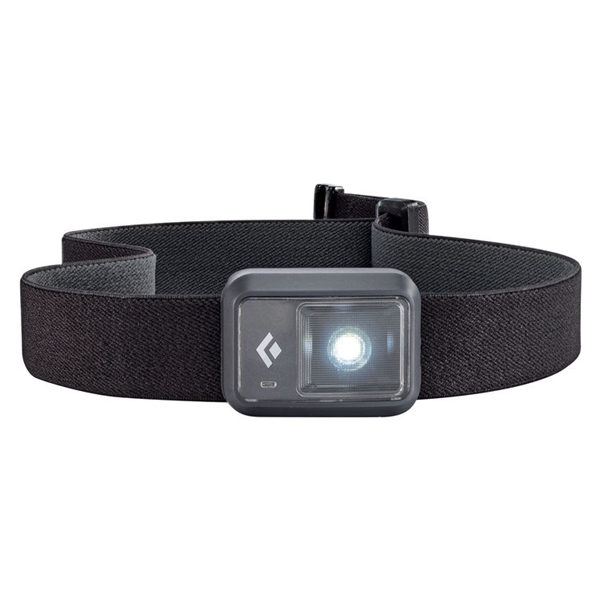 Simple, compact and incredibly versatile, the Black Diamond Stride Headlamp is a lightweight, versatile strobe light that attaches to any standard headlamp for rear illumination and visibility on urban runs or pre-dawn commutes. This versatile light also functions as a standard headlamp, or as a visibility beacon on a backpack, bike or dog. The Stride’s modern push-button lens lets you easily adjust between red and white LEDs, and the light features both solid and strobe lighting with multiple cadences for increased visibility on the street or the trails. The Stride also includes a lightweight elastic strap for stand-alone headlamp functionality. On the Edge is an online community of adventure sport enthusiasts, featuring events, photos, videos, gear and all things outdoor related. I consent to Ram Mountaineering collecting my details through this form.